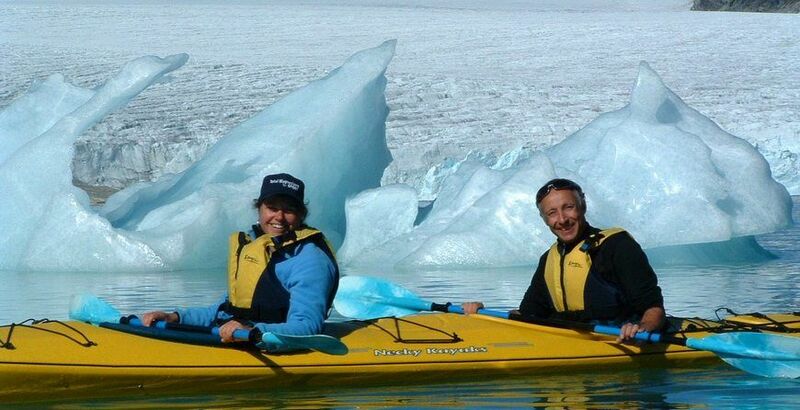 Explore the glacial lake and approach the glacier by kayak! 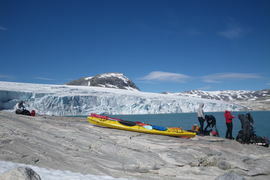 Jostedalen offers several glacial lakes suitable for kayaking, after deglasiation early summer until it freezes again in the autumn. 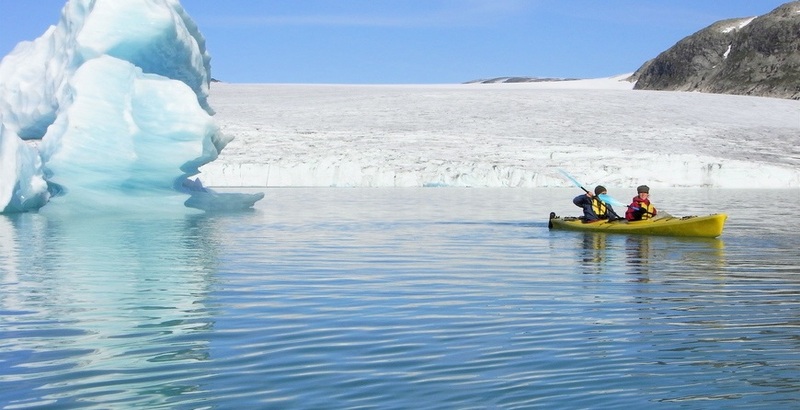 Navigating the kayak between icebergs on your way to one of the beautiful glacier outlets of Jostedalsbreen is a magic experience suitable for all nature explorers. 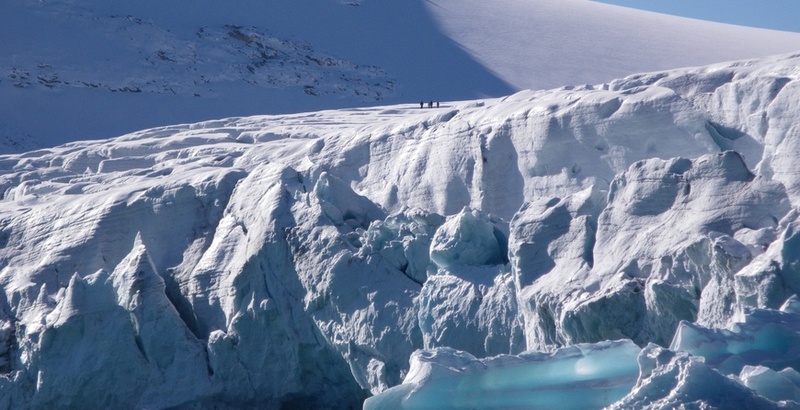 Age or physical condition rarely limits this experience, and you can go alone or in a group. 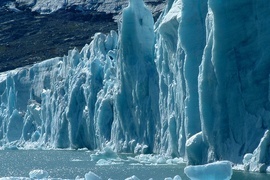 The tours vary in time and distance depening on the guest request.